Just like last year I would like to highlight the journey of So-Saree through the past year. 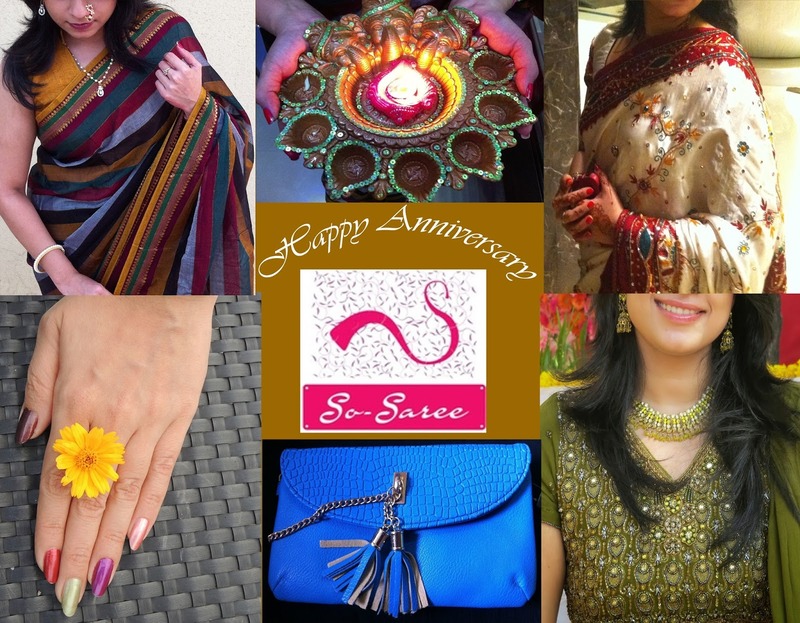 It was So-Saree's first Blog Anniversary, and we did a month long Blogathon where we published a post every day for a month. I had to travel to the USA for a work trip at the end of January and the only thing that helped me survive the month long blogathon was the support of my Bloggers Friends. The Blogathon was possible, because 10 of my favourite bloggers did guest posts on So-Saree to ease some pressure off me. How sweet is that! After the month long blogathon I was too tired. So the month of March was slow and relaxed. 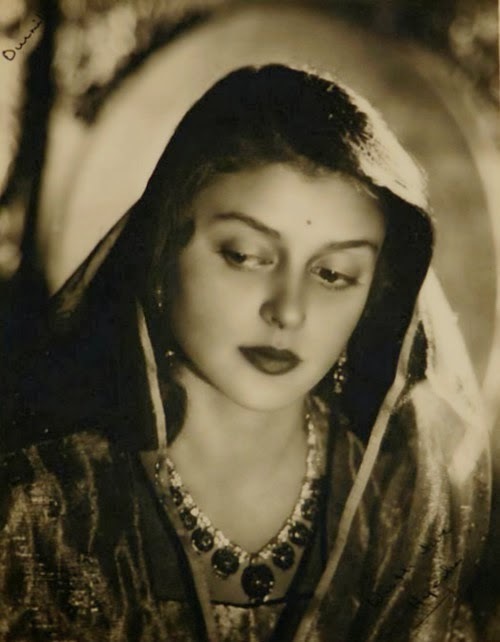 The post on Maharani Gayatri Devi holds a special place in my heart, because she is my ultimate saree icon. I decided to dedicate the month of April to food and so I posted a total of four recipes this month. Watermelon Sabji and the Coolwhip Fruit Salad enjoyed most popularity. In the month of May, I kickstarted the So-Saree in America Series, which by the way is not even half way to be completed. I promise to complete it this year. The month of June began with the America Series, but ended on a special note. I finally made it to my first ever Bloggers Meet: Kama Jewellery's #DatewithDiamonds. Special thanks to my Blogger Friend Heena who coaxed me into attending this event. 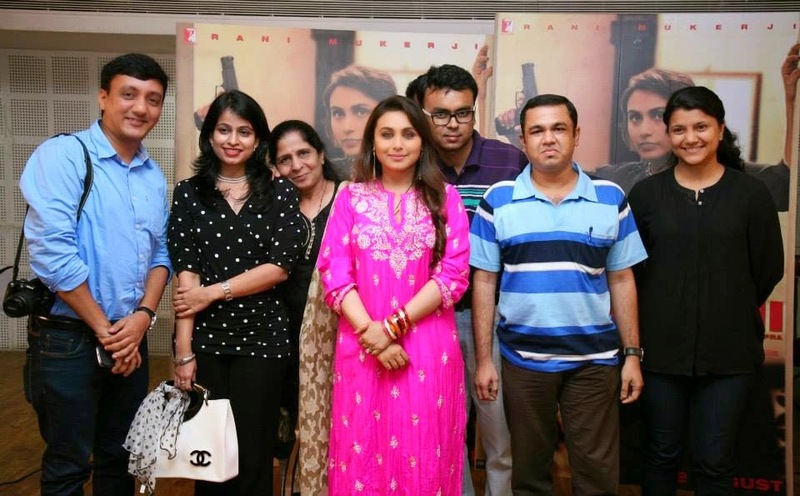 It was Contest time in July for So-Saree. I joined BlogAdda and Indiblogger and started writing for various contests hosted by them. It kind of got too much for me to handle, but I thoroughly enjoyed participating in them. August was when I reaped the fruits of the labor I put in July. I won the Kama Jewellery and Mardaani Contest for Blogadda. 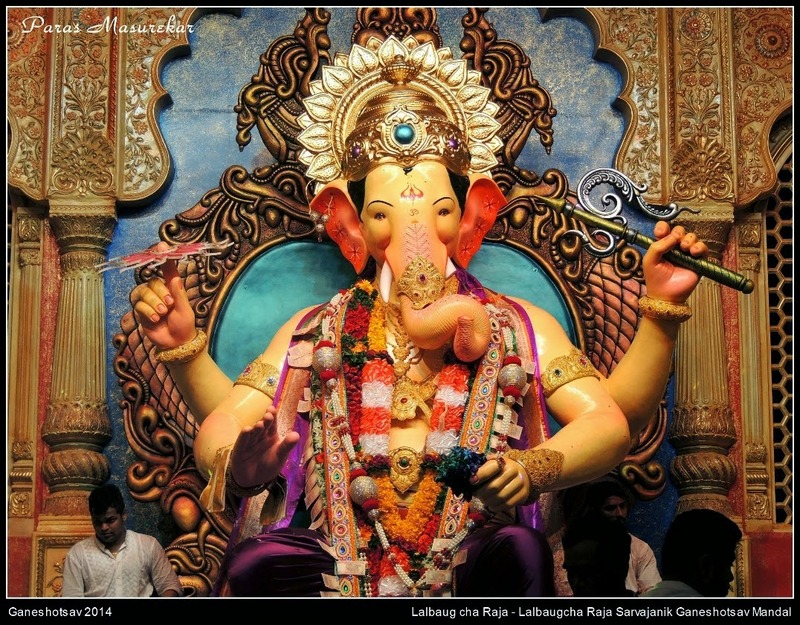 September covered my travelogues from Nashik, while my friend Paras shared pictures from the countless Ganesh pandals he visited in Mumbai during Ganeshotsav. His post on the eco-friendly Ganeshas of Mumbai was quite a hit. In the month of October, So-Saree hosted its first ever #BloggersMeet in association with the E&G group at Koroli. This event not only added a feather to my Blogger's Hat, but also gave me the opportunity to meet more fabulous bloggers. A full day picnic in the lap of nature with my girl gang..couldn't have asked for anything better. The Month of November saw me doing my first guest post on my friend Manisha's blog - The Panetar Story. Coz December is my Wedding Anniversary Month, I started the So-Shaadi series where my friends shared their wedding pictures and rituals with So-Saree readers. Also, for the first time in four years I shared pictures of my wedding outfit on my blog. I was really hoping a popular publication would be willing to pay me a bomb for releasing my wedding pictures. You must have already guessed, that didn't happen. The So-Saree Highlights has become an annual ritual now. I love it doing it and I hope you like it too. Let's all welcome the new year with a big smile and bundles of positivity. Special thanks for the mention. Amazing year and amazing post!! Amazing year you have had indeed!! All the best for your future endeavors!! such a great flashback post !! 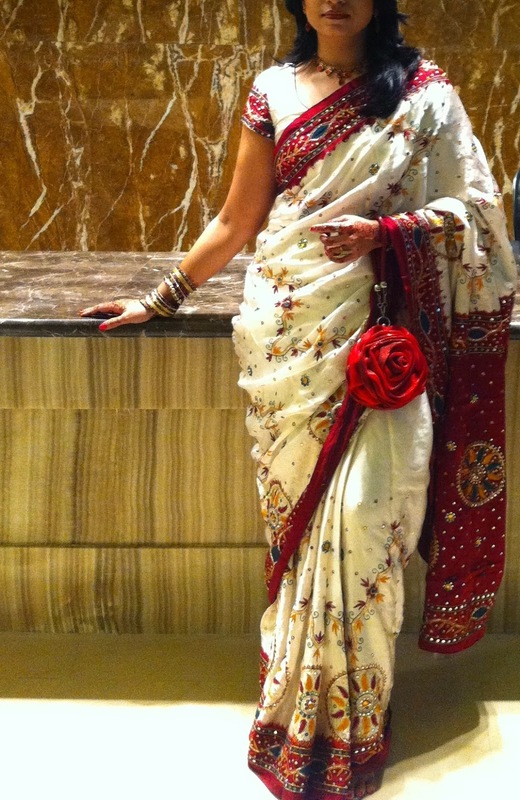 Hope this year is even more rocking for So-Saree!! Ps- I have nominated you for " The versatile blogger award".